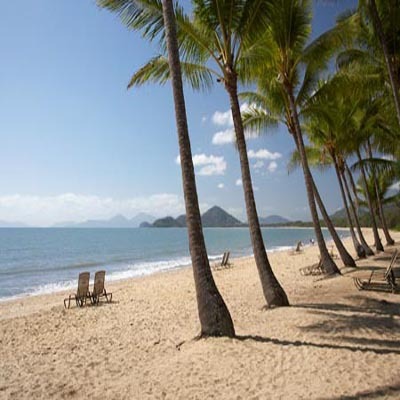 Your team building NORTH QUEENSLAND Scavenger Hunt can be held in some extremely picturesque locations. Team building in QLD should definitely be high on your list of destinations if you need a change of scenery to go along with your next team building event. Consider visiting Hayman and Hamilton Islands, Cairns, Port Douglas or Palm Cove. Any of these locations will undoubtedly host a very exciting event. Team building North Queensland will certainly be a day to remember and any of these location above will undoubtedly host a very exciting event. Team building North Queensland can also utilise the beaches, hotels, Kuranda railway, snorkelling, boats and bush walks. All depending on your budget, these can really enhance your event. Offering half and full day packages and happy to help you arrange catering for the day, Scavenger Hunts Australia is sure to have the program to suit your needs in a location to die for. Your team building North Queensland program could soon be what everyone is talking about. So if you have been searching for some team building ideas for your next team building North Queensland event, then I recommend you seriously consider giving us a call on 0430 771 155. Let us take care of organising your next team building North Queensland event, Request a Quote today!